 ACFI is built up on the strong foundation of Prayer. What we witness in ACFI and its families today is the blessings through our God’s answers to Prayers. We support each and every family and ministries by prayer. If you have a need of prayer for Ministries, Personal , Job related or Sickness please send it to us, one of us will contact you on the phone # or the email provided.